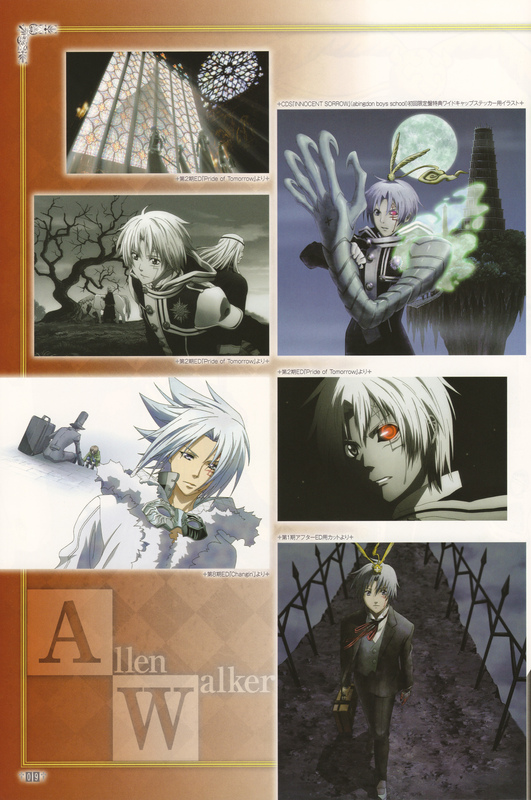 Scanned from D.gray-man Visual Collection Crown Art. Wow, I love his cursed left eye! Thanks for sharing the great screenshot! Very cool scan. thanks for sharing!